Albany, Ga. – Phoebe’s commitment to the continuous quality process resulted in enhanced Leapfrog grades at both Phoebe Putney Memorial Hospital and Phoebe Sumter Medical Center. 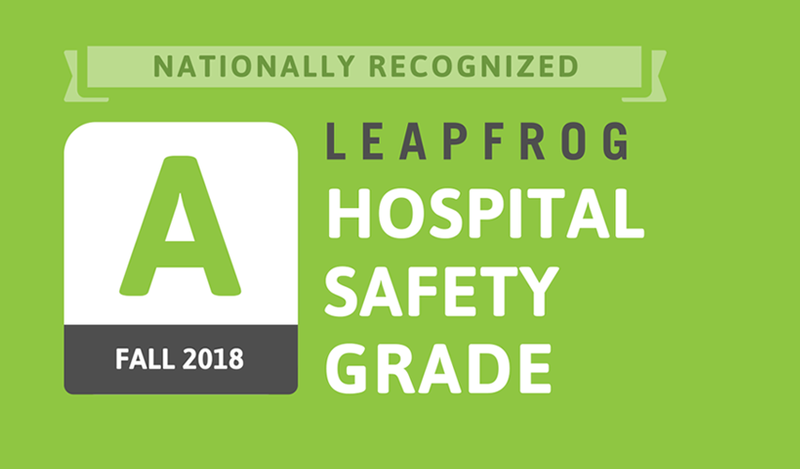 Phoebe Sumter was awarded an ‘A’ from The Leapfrog Group’s Fall 2018 Hospital Safety Grade. The designation recognizes Phoebe Sumter’s efforts in protecting patients from harm and meeting the highest safety standards in the United States. Dedicated teams at Phoebe Health System hospitals are working on projects which have vastly improved multiple safety metrics that are part of the Leapfrog grading system. Phoebe has also invested in large-scale quality improvement projects -- such as the implementation of a high-intensity critical care model in all critical care units at Phoebe’s main hospital -- representing best practices in the delivery of critical care medicine. Phoebe Sumter was one of 855 across the United States awarded an A in the Fall 2018 update of grades. Phoebe Sumter is a state-of-the art 183,000 square foot facility in Americus, GA opened in Dec. 2011, serving patients in Sumter, Schley, Macon, Stewart, Webster, Marion, Dooly and Taylor Counties. It features 76 beds, all private rooms and some of the most advanced equipment and technology available. 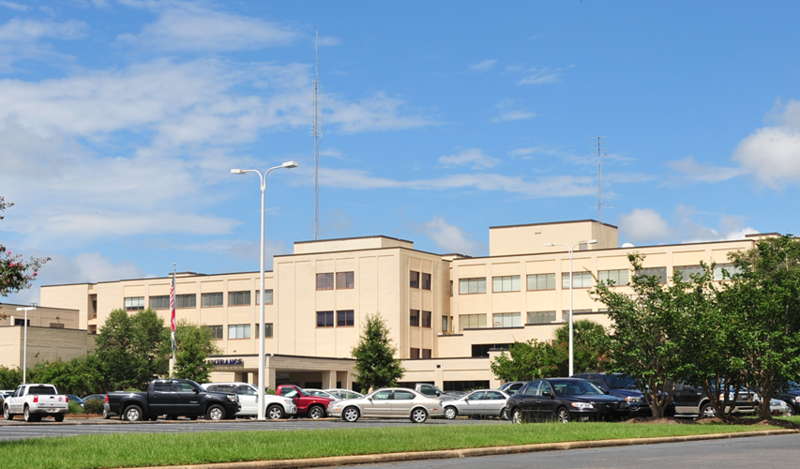 Phoebe Putney Health System partnered with the Americus and Sumter County Hospital Authority to build the hospital campus after Sumter Regional Hospital was destroyed by a tornado in 2007. 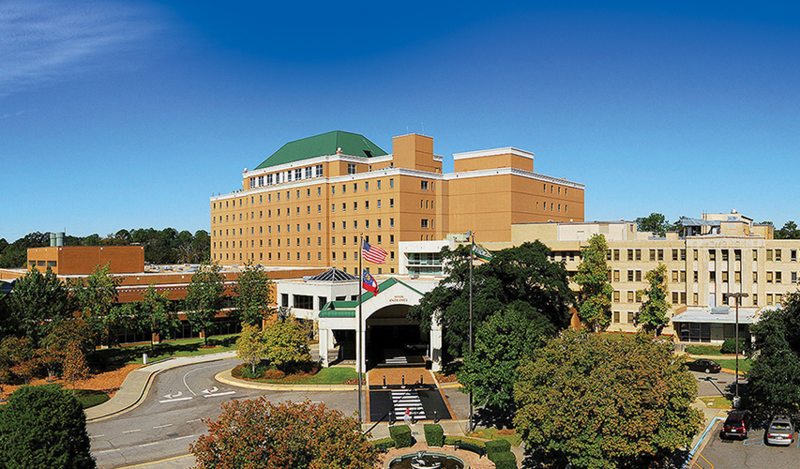 Made up of the main and north campuses in Albany, GA, Phoebe Putney Memorial Hospital is a 691-bed teaching hospital and regional center for cancer treatment, cardiac medicine/surgery, gastrointestinal disease and neuro-science. 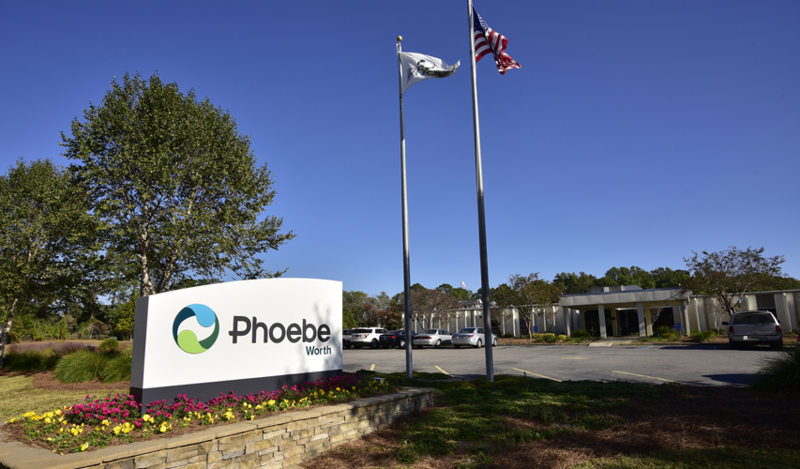 Phoebe is one of only six designated perinatal centers in Georgia and is the region’s only provider of many services including neonatal intensive care, cardiovascular surgery and radiation oncology. As a true not-for-profit community hospital, Phoebe is operated by a volunteer board drawn from the community it serves and is constantly reinvesting in the health of southwest Georgia through programs in prevention, education and research that go beyond the bounds of traditional medicine.